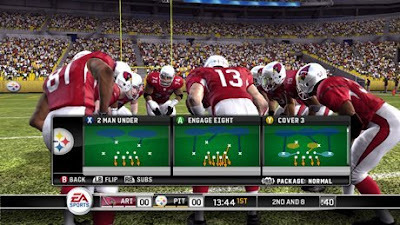 The first picture is the new play calling menu. The second shows off the new Pro-Tak system. Click on them to make them bigger. 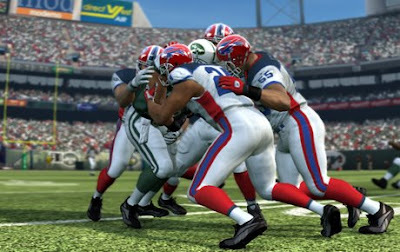 To learn more about Madden NFL 10, click here.